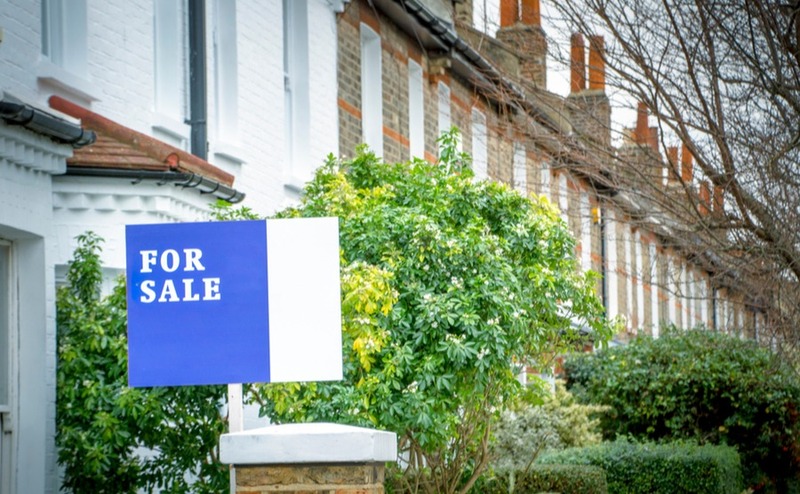 What are the main buying costs of a UK house? The buying costs of a UK house are not high. Estate agents usually charge 1-3% of the property value, and that is paid by the seller. Highly sophisticated and user-friendly property websites like Rightmove mean that most purchasers manage without the need for a buying agent or a property finder, even from abroad, although that option exists if you feel you need it. Tax rates are low, although they have been rising for investment property, including an extra 3% Stamp Duty for investment and second homes. There is generally no reservation deposit. You only pay when you exchange contracts. The buying costs of a UK house aren’t extortionate, but you do need to keep them in mind when drawing up your budget. Valuation fee: £150 – £1,500. If you are using a mortgage you may be charged a fee for them to assess the property. Not all will, however, so you can shop around. Financial institutions will try to get their profit from somewhere, however, so beware higher rates from lenders who do not impose upfront fees. Surveyor’s fee: £250 – £600. In the UK it is normal to get a property checked over for defects whether minor, or affecting the whole structure of the building (known as a structural survey). Legal fees: £700 – £1,750. Your solicitor or licenced conveyancer will go through the legal process of ensuring your property purchase is safe. This involves a series of questions with the seller’s solicitor, “searches” to check for any local issues that could affect your use or enjoyment of the property and preparing contracts. Money transfer fees: £40 – £50. The cost of transferring your funds to the seller. Stamp Duty (UK and Northern Ireland): This is the tax payable when you buy a property at a price of over £125,000. For the portion over £125,001 and up to £250,000 you pay 2% PLUS a further 2% for investment property and second homes. On the value between £250,000 and up to £925,000 you pay 5% + 3% stamp duty, on the value from £925,000 to £1.5 million you pay 10% + 3% and on the value above £1.5million you pay 12% + 3%. The rules are complicated on who and who isn’t subject to the enhanced rate, especially for major investors, so if you are buying six or more homes, you will need to speak to a tax specialist early on in your investment journey. Land and Buildings Transaction Tax, LBTT (Scotland): You pay nothing up to £145,000 and 2% between £145,001 and £250,000. From there to £325,000, it’s 5%. From there to £750,000, it’s 10%, and 12% for anything higher. Investment or second homes are charged at 0% up to £150,000; 1% from £150,001 to £250,000 and then 5% over £250,000. What are the on-going costs of a UK property? Remember not just to budget for the buying costs of a UK house – you’ll have on-going costs from tax through to TV licence to consider, too. In addition to the Stamp Duty buying costs of a UK house, you’ll also need to pay local tax. Local taxes for residential property are called Council Tax. The total amount payable varies by the size of the house between around £850 and £2,500 per year, although it is payable monthly. 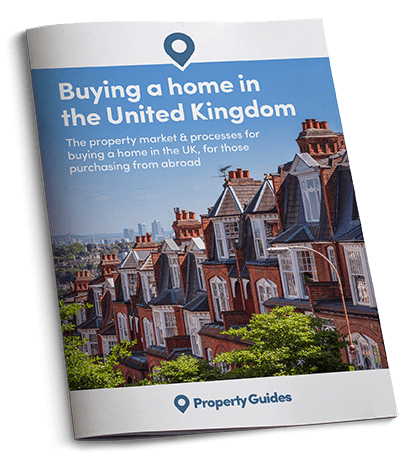 For regular payments, if you’re sending from abroad, you’ll find your money changes value every month – find out how to prevent this without incurring further costs in the Property Buyer’s Guide to Currency. This will differ depending on how many of you there are and what you use. As a guide, you can expect to pay between £65 and £120 per month for gas and electricity, depending on whether you have a small flat or a large house. Average water and sewerage bills are £30 to £40. Broadband internet and line rental costs are around £30 per month. To watch any kind of television – including the BBC on your computer – you will need to pay for a TV licence at £150.50 per year. This is also payable monthly. If you are letting out your property, these bills would normally be passed on to your tenants. If you are buying the property with a mortgage, your lender will usually insist that you have buildings insurance to cover the structure of the property against fire, flood or major damage. The UK is a relatively wet country, so beware the flood risk when you buy. You can expect to pay £20 – £25 per month for buildings insurance. Some companies will not insure properties in an area liable to flood. Contents insurance is for removable possessions and will cost you from £15 per month if you choose to take it out. If you are letting your property out, it is wise to take out separate landlords insurance. If you buy an apartment, or a property that is part of an upmarket estate, you will need to factor management fees in to your budget. Every owner automatically becomes responsible for the upkeep of the communal areas, i.e. hallways, lifts, stairways. In most instances, there will be a fund that you must contribute a certain amount to each year. This will depend entirely on your property, so be sure to confirm these costs before you buy. A survey in 2016 found that the average service charge for a new-build flat was £2,777, and can be over £5,000 for a two-bedroom flat overlooking the River Thames in London. If you buy a leasehold property, you will also have to pay “ground rent” to your landlord. In the past this was generally set at very low (“peppercorn”) rates as little as £100 per year. In recent years it has risen, however, and the same survey found that ground rents of £325-£375 per year were common. These increase as the lease runs down. There are a variety of costs associated with living in and maintaining a property in Britain. Aside from fees that you will incur when buying property, other living costs to factor into your monthly budget include utilities, TV/cable/satellite, Internet connection, property maintenance, car and public transport costs, health and medical fees, food, and entertainment. Public education in the UK is free to all children resident there and of a high standard. Costs to budget for will be for uniform and extra-curricular activities, with no fees incurred for tuition. However, should you wish to send your children to a private school, you can expect to pay at least £10,000 per year and between two and three times that amount if they board (live at the school). Most British people are proud of their National Health Service, which gives free and high quality healthcare to all UK residents. However, if you require specialist or regular treatment, you may want to go private. You will need to obtain a health insurance policy to cover you if you are moving or living here from overseas. If you’re still looking for your dream home, don’t miss our free guide, How to Negotiate Abroad. British supermarkets are of a high quality and highly competitive, meaning you can normally find basic supplies – usually marked as a “value” or “essentials” range – very cheaply. The most popular budget supermarkets are Aldi and Lidl, with Morrison’s, Sainsbury and Tesco mid-range and Waitrose and Marks & Spencer a little more expensive. On average, a basic weekly shop per person is between £50 and £65. Travel costs in the UK are relatively expensive, with high charges and taxes both for car ownership and parking and for public transport. All car taxes are based on engine size, with electric cars costing nothing, small petrol cars around £150 per annum and large cars up to £500. Insurance is anything from £25 per month for basic third party insurance but rises drastically by risk and driving penalties. You will normally pay for on-road parking in town centres. Petrol in the UK similar in price to the rest of Western Europe and depends on the cost of oil. Public transport costs are high in the UK, but you can find savings. For example, train fares seem high until you bear in mind that return journeys are almost free when booked at the same time. For example, London to Brighton off-peak costs £27.00 one way and £27.10 return.